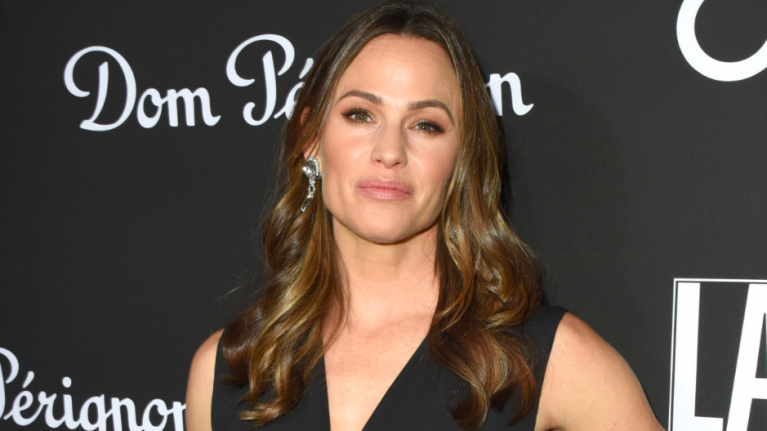 It’s been over three years since Jennifer Garner and Ben Affleck first announced their intention to divorce. Since then, the on/off rumours have been pretty much constant until their divorce was finalised this month. Well, now it’s being reported that Jennifer has moved on and is dating someone new. Yes, the actress has reportedly been seeing 40-year-old businessman John Miller for the last six months. Miller is the man behind restaurant chain CaliGroup and is said to be getting very serious about the actress. “Jen brings out the best in John and he is the happiest he has probably ever been,” a source told Daily Mail. Reports suggest that although Jen and John and serious about each other, he has yet to be introduced to her kids. Jennifer and Ben finalised their divorce just two weeks ago, 13 years after they were married.